Starting buying these ornaments for each member of my family when my children were small & continue for each new member, the last one was for a new great grandson. My children are now in their 50s & 60s @ their ornaments look like new. Please continue makeing these beautiful glitter ornaments that are cherished for years, my family is still growing. Would offer a 6th star if it were offered. I think it was over 50 years ago that my mother started this tradition of having a Christmas tree ball made with a grandchild's name. She's gone now but I've carried the tradition on for her great grand kids. The 52-year-old loves seeing her original as do all those who have been born since. This year's addition is for a child a niece of mine adopted and I can't wait until he sees it! I have been buying these ornaments for years and Miles Kimball have never failed me. 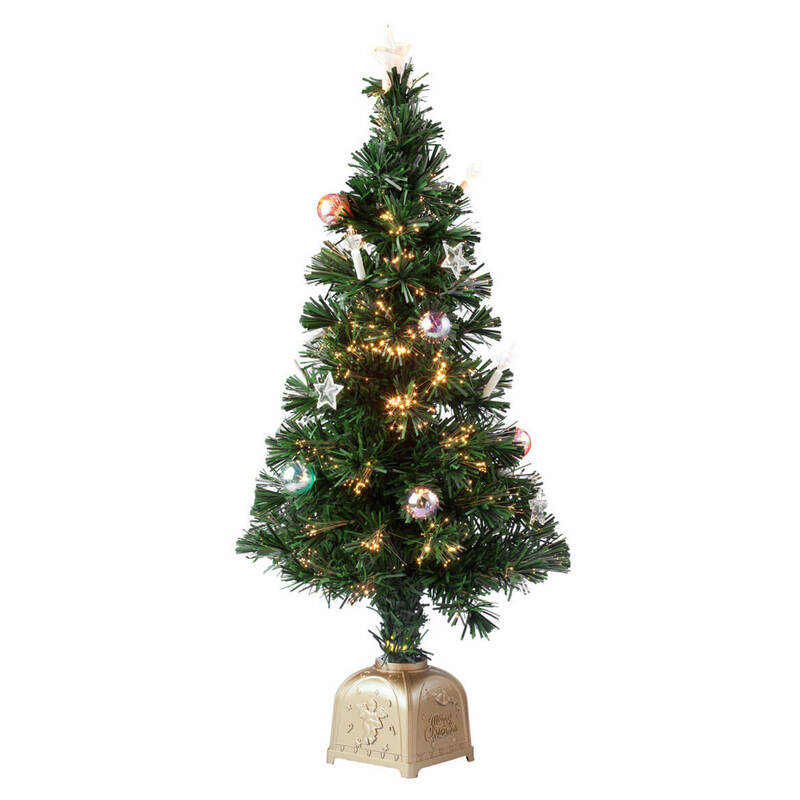 Great way to personalize your tree! A fun, colorful gift or decoration! I have been gifting these "name balls" to all family members for about 45 years, since my own children were very young. Everyone can't wait to hang their own ball and call me right away if an accident has occured so that I can order a replacement. It is a big thing in our family with people even placing order ahead of upcoming weddings, to make sure their spouses get one, too! Every year, these personalized ornaments from Miles Kimball go on our Chistmas tree. We add for the new family members (including spouses, babies and dogs). In fact, these are the ONLY ornaments on Grandma's tree! 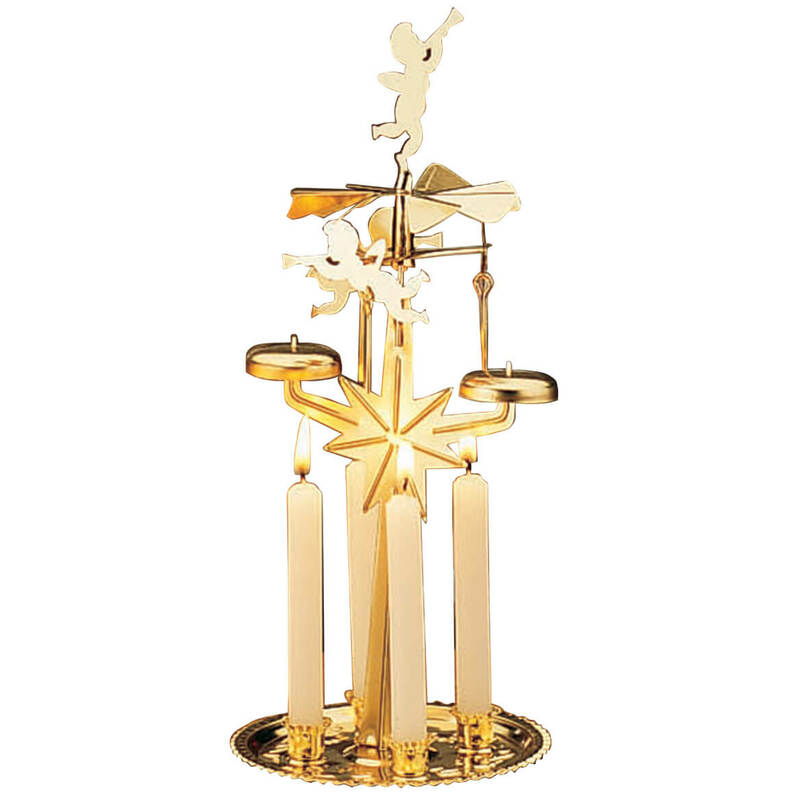 I have been buying this ornament for new babies of friends, family and babies of students I have taught. I have been buying this particular ornament for over 50 years, and if my memory serves me right, they have all been bought from Miles Kimball. I get positive comments from the parent of the child we honored. Originally purchased these same ornaments about 20 years ago. Had each one made for the members of my family with their names on them. Unfortunately this year our tree had a mishap, fell over and some of the ornaments were broken. I was so upset because these ornaments were so sentimental. Low and behold, when I checked the website of Miles Kimball, they still carried them. They have now been replaced and the tradition of each family member hanging them on the tree continues. Thank you Miles Kimball! Used these for Christmas tree for years. Add on when family increases. They also have lasted a long time also. I buy this product again & again! I have bought these ornaments for years. I hang them on the tree every year for my 3 children, their spouses, and my 6 grandchildren. Love them! I have one of these ornament for every family member and I add new ones as our family grows. Some are more than 15 years old and they still look as good as the new one I bought this year. 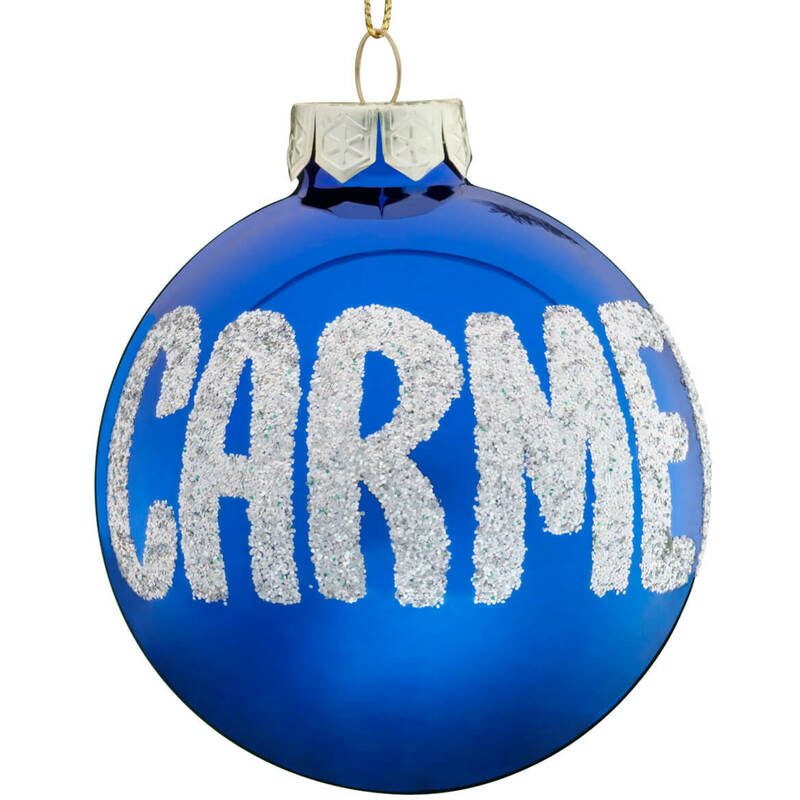 Since I was a child my family always has had personalized Christmas ball ornaments from Miles Kimbal. Mine broke 5 years ago but it didn't seem right ordering one for myself. This year I have a new daughter-in-law so to keep with the tradition I ordered her a ball and gave in to order one for myself. I absolutlely love them. It's always fun to find everyone's on the tree. The grandkids loved seeing their names on the ornament. Years when I was a little girl, I received a blue personalized ornament from an Aunt. As an adult now i have continued to purchase them for my family members. As my family grows, I have purchased many of these and love to bring smiles to my family with this tradition. These are as beautiful as the ones my mother had ordered many years before. Since then, my family has grown and I am giving a set to my childrens family for their tree. I purchased these ornaments for my family in the 1980's. Now I am purchasing more for all the grandkids because they admire them so much. Seem them several years ago, thought would be nice yearly tradition. Now have great grand niece and nephew just got them for. Having a special tree made for them. I have to buy one of these for every family member. It's been a multi-generational tradition in my family and I'm continuing it. Thank you Miles Kimball, for making the classics available, when everyone else thinks nothing is worth repeating! By buying this ornament, it shows we have another great- granddaughter. 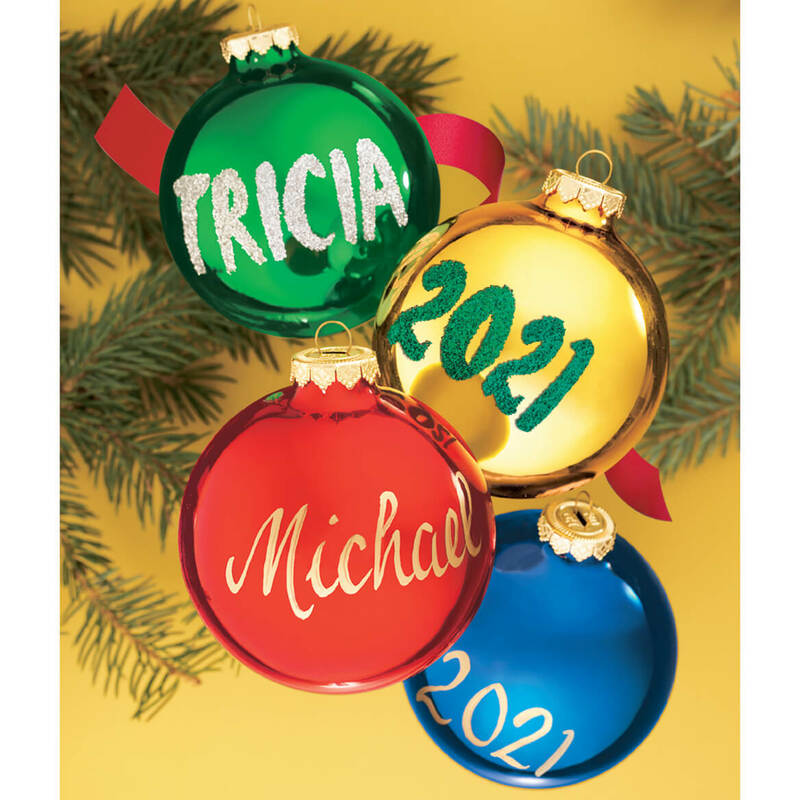 We have these ornaments for all our children, grandchildren, and great grandchildren, Ages range from 57 years to 4 months. New family member, another Christmas ball added!! 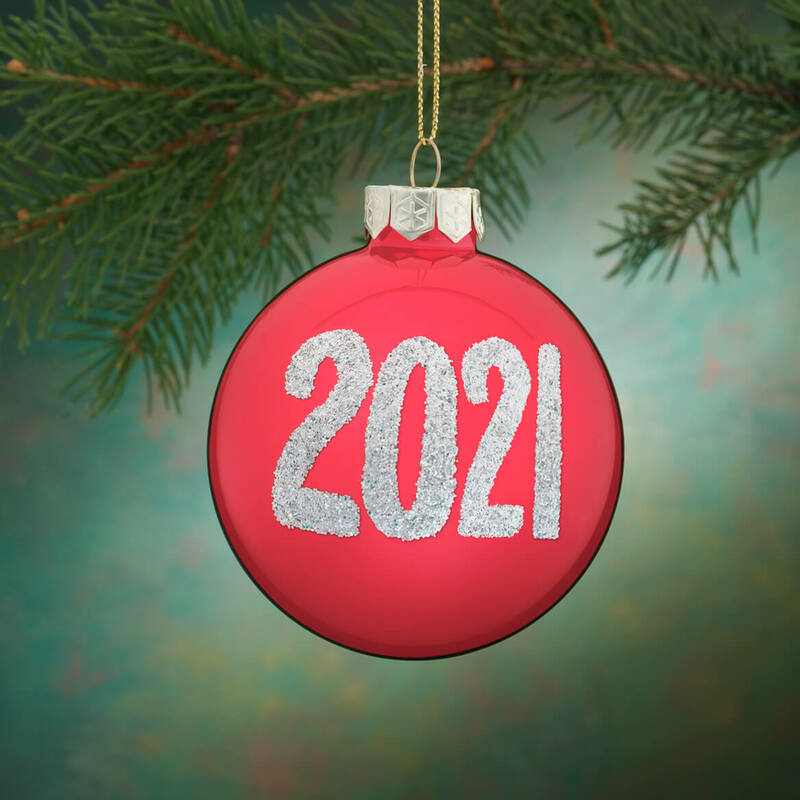 Family tradition of name balls of Mother, Father, children and grandchildren on the Christmas tree started over 75 years ago. At this time my own family tree hangs Christmas name balls including my husband and I, our 4 children and spouses, 11 grandchildren and 4 great grandchildren. We have purchased all of our Christmas balls from Miles Kimball and we thank you for helping us pass on great memories and tradition! Merry Christmas! Everything I expected. Great item. This was a gift for my niece and her new husband for their first Christmas as a couple. They are beautiful and the kids loved them. This tradition started 50 some years ago with my Mother getting one for each of us kids. I got them for my kids, grand kids, and now my niece. I still love them. I still have the original personalized ornament from my first daughter....in 1955.I have ordered over the years one for each family member. One of the ornaments however for my second daughter was broken several years ago. I decided this year to see if MKimball still did these and found out they do. So...I ordered one and it now is on the tree. Each member of the family has theirs for their trees...and now I have all of them also. love. will be buying more in the future. I buy this ornament every time there is a new member to the family. It has been a tradition for 20 years that we decorate the Christmas tree with our personalized ornaments. The family really loves it and the children get a kick out of hanging their own ornaments. 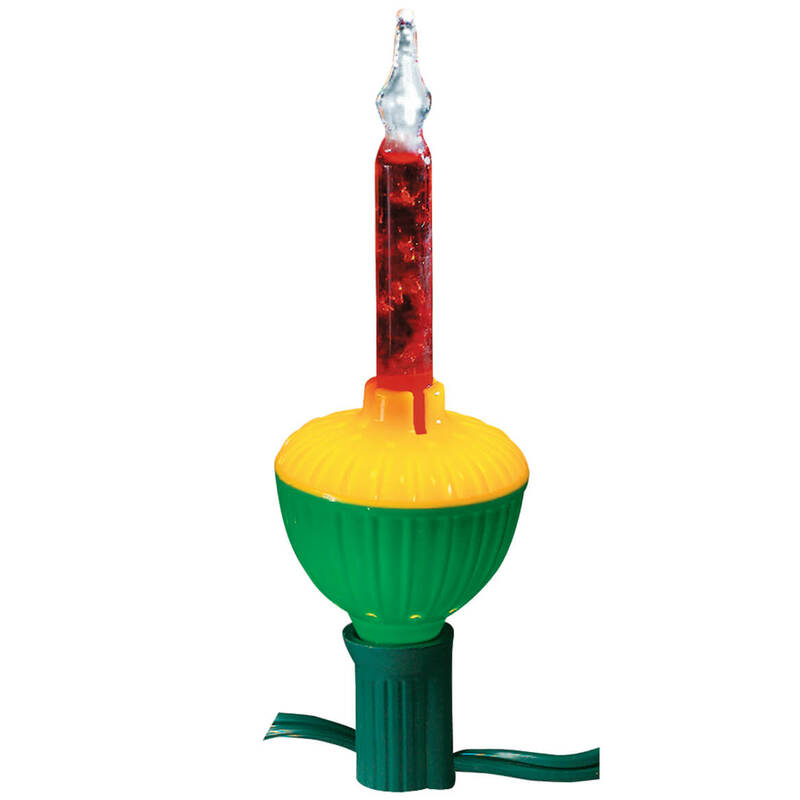 My mom got "name" bulbs for everyone in the family when I was a kid. When we all started getting married, she gave each new spouse one for Christmas. Now I'm giving one for each of my kids to make our tree personalized and special. Nothing like it esp. for the holidays. The birth of a child is so precious. I have used this over and over again, and each parent has thanked me many times for remembering the birth of their child at Christmas time. We have one for each member of the family, pets included. As our kids have grown, they request one for their new husbands and wives. These balls were a perfect gift for a South Korean family who just moved here. I had you put their Korean names on the ornaments. They were thrilled. We have had "name" ornaments from Miles Kimball for at least 20-25 years. Every time we get a new family member I order an ornament. They're a great tradition on our Christmas tree, and are consistently well made from year to year. We started with 4 and now we're up to 13. These ornaments are just stunning!! These are great gifts! Have been buying them for new members of the family!! We started buying these ornaments when we were first married. We bought them for all our daughters. Now we buy them for all our new grandchildren. We had these "Name" ornaments when we were kids. I bought one for each niece, nephew, sister, brother-in-law, and my daughter and her family. They all loved them; and as for my sisters, they were a huge hit! My grandmother bought these name ornaments for all of our family. We are keeping the tradition & just bought one for my new baby. Each new addition to my family gets a personalized ornament. My daughter-in-law loved hers and my grandson's. My daughter loved the one for my granddaughter. Well made and perfect for the family tree. I have been buying these ornaments for years, and was so disappointed last year (2009) to make an order for them, and it came back saying that you didn't make them anymore. I was VERY glad to see them in the magazine this year, and immediately placed my order again!! So happy now!!!! Thank you!!! I had a little trouble finding the ornament. [...] We began our collection for our family 28 years ago, and added our newest son-in-law this year! Now we can actually choose the ornament and glitter colors that we want. Thanks, Miles Kimball, for helping us make memories! A Christmas tradition since I was a child. The ornament was to replace my son's which broke this year when his daughter was putting it on the tree. So happy to be able to replace it. I have mine, the same as the one my parents had when I was a child my son's and his family's are all on the tree now. All the kids are so excited to put their own on the tree! I loved the 3 Red Ball personalized name glitter Ornaments that I ordered and received on Friday, 12/7/18. I was trying to match two other ornaments that had my grandchildren's name on and these were perfect. Loved the glitter for the names. They came packaged very well and I can even store them for next Christmas in the boxes they came in. Thanks so much they are beautiful and look great on my Red and White Christmas tree. The quality is very good. Every year our family counts on receiving the beautiful personalized ornaments from Miles Kimball. There is not a store that these ornaments can be found. Thanks Miles Kimball!! We have a family tradition and it’s winderful to see additions to our tree each year. Family tradition and the family is growing! Our whole family has had name ornaments for 50 years. We have a new addition to the family this year and Miles Kimball always does a nice job with these ornaments. I like the personalized ornaments for my grandchildren and the bulbs are well made. It is family tradition in our home to have to have an ornament like this on the Christmas tree. Our son is getting married so I needed to have one for our future daughter-in-law and granddaughter on our family Christmas tree. I have mine from my childhood, have them with all my children's names and now adding the grandkids. To carry on a Christmas tradition from my mother in law from many, many years ago, and continue for my family. It is a fun way to add grandchildren's names to our Christmas tree. We have been ordering them since our children were little and now keep adding as our family grows. All of us have red name ornaments on our tree. My daughter just got married and we needed to make the family set complete by adding an ornament for her husband! Name ornaments have been a tradition in my family since I was a little girl and I'm 55!! Every year, each of my sisters (4) and brother would look forward to placing their very own ornament on our Christmas tree. Traditions and memories are what make Christmas special. Miles Kimball has been around since 1935 and I'm grateful I've been able to add my grandchildren's names to our tree!! Merry Christmas!!!! 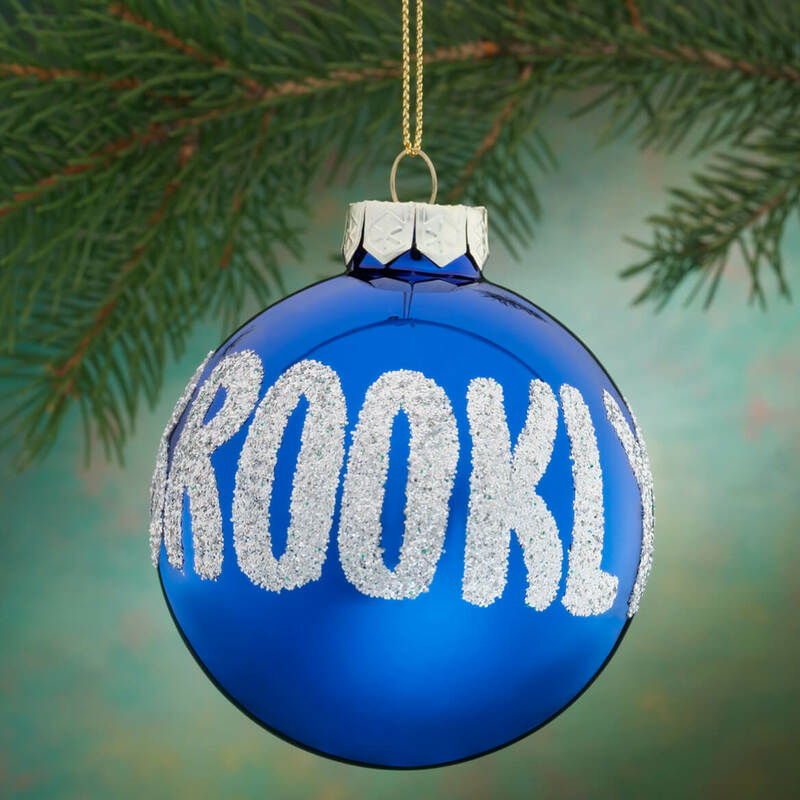 It is a family tradition to order a name ornament for everyone's first Christmas. It's a great tradition, my name ornament is 54 years old this year. Love that my grandmother started this wayyyyy back in the day LOL! A family tradition begun by my mother-in-law 50 years ago. Our family has a tradition of hanging these ornaments that began in the early 1950s. So happy you still offer them as the family grows. We have these for all the nieces, nephews, kids and grandkids in the family! It’s been part of our family Christmas tradition for many years to give these personalized ornaments as we add new members to the family. 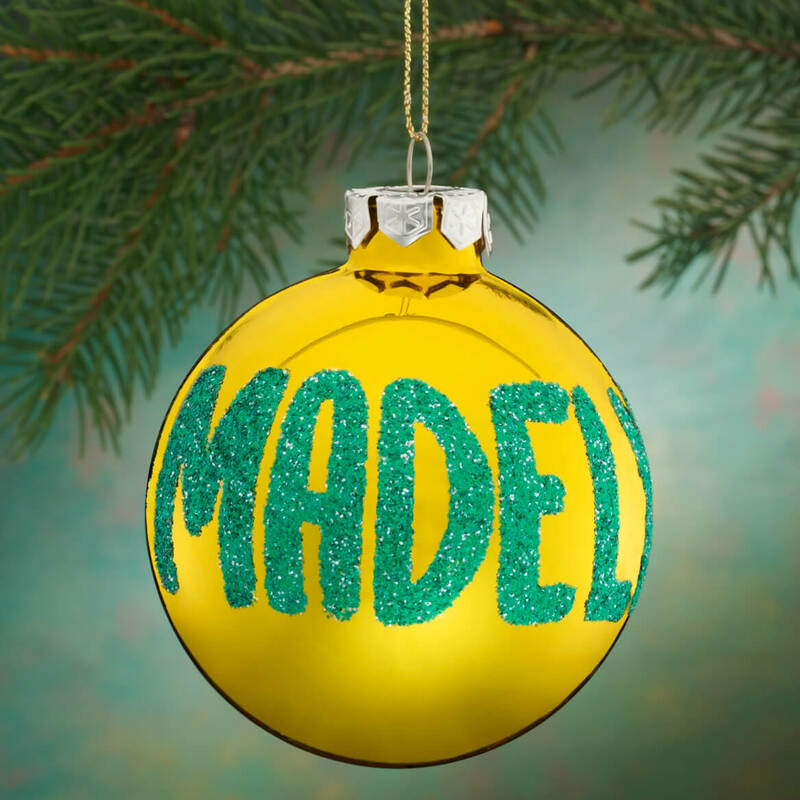 We have been ordering these name ornaments for our family for 60 years. 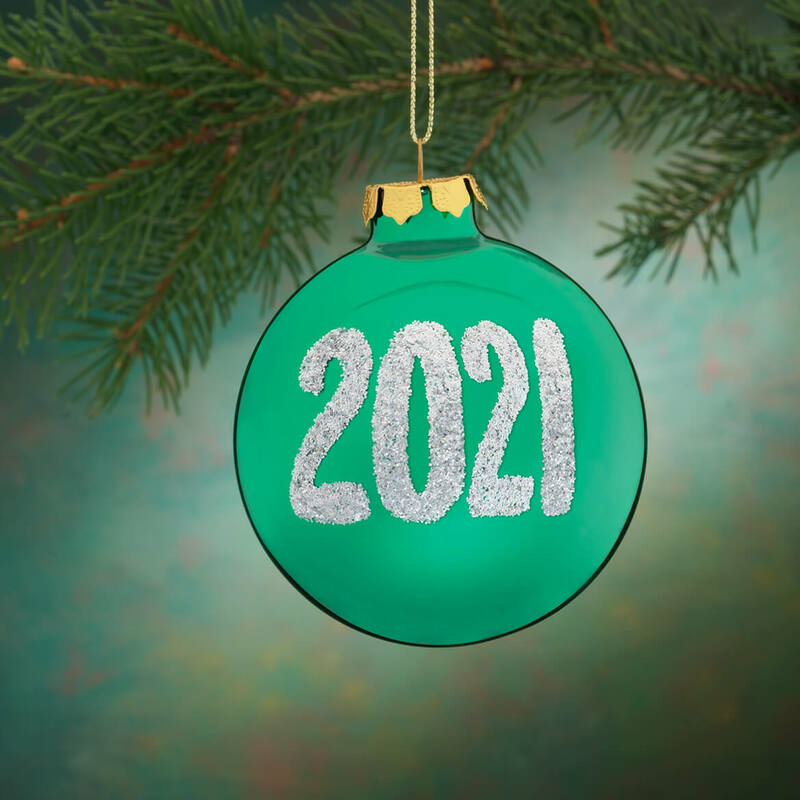 It’s been a family tradition for 30 + years that every family member has a personalized glass ornament from miles kimball. These ornaments are a family tradition. put on the Christmas tree. My wife has been getting this for years. Her parents started in the 60's and we have continued it with our children,. grandchildren, and great grandchildren. 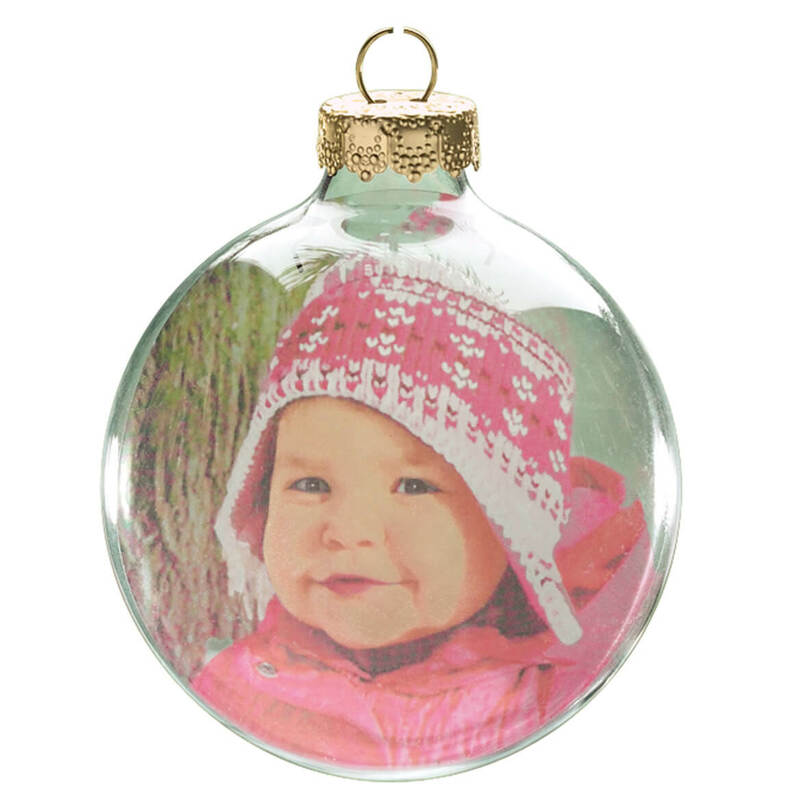 We order and pass ornaments for families that have new births. Love these ornaments! Have been a family tradition for years. These are the greatest ornaments! Everyone in my family - grandparents, parents, kids, grandkids, aunts, uncles, cousins, etc... has a "name ball" on my tree. This way, even though I don't live near any of them, they are with me, hanging on my Cristmas tree! This is a tradition that my grandparents started over 50 years ago! This would be our third generation of personalized ornaments from Miles. Have always been pleased with what we receive. Merry Christmas! Can you put the name on one side and date on the other? Or can I use both in the personalization field if it totals 12 or less characters? BEST ANSWER: Thank you for your question. We do offer this ornament with a name on one side and the date on the other. We have included a link to the item below. We hope this information will be of help to you. How do you choose the glitter color? BEST ANSWER: Thank you for your question. The only choice is the color of the ball. The glitter is as pictured for each color of ball. We hope this information will be of help to you. I have been ordering these ornaments for years. To my knowledge, the glitter color is determined by the manufacturer. I usually order the color ornament I see in the catalog. As far as I know the glitter is al silver. I have been ordering these for yea rs and years and this year I have ordered 4 AND READY TO ORDER ONE MOE. There is not a choice of glitter color. You choose the color of the ornament. What color of cap comes on the blue, red and green ornaments?